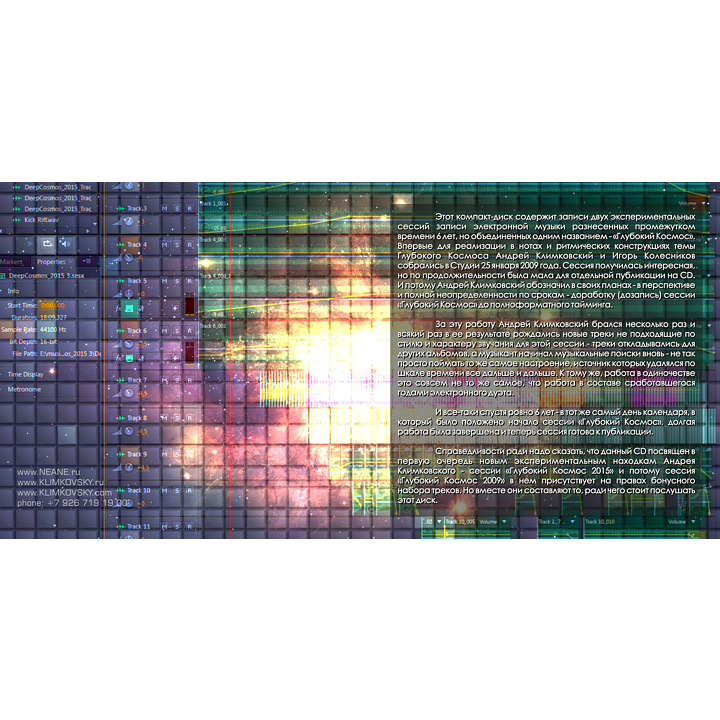 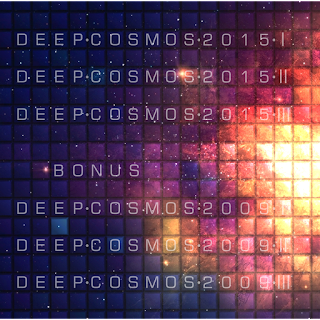 This CD contains recordings of two experimental electronic music recording sessions spaced time span of 6 years, but united by the same name - «DeepCosmos». 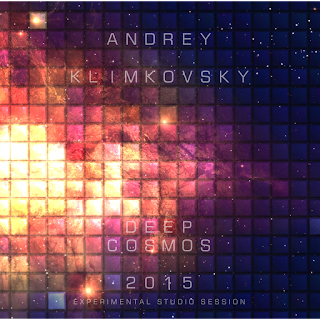 For the first time in the implementation of notes and rhythmic structures threads DeepCosmos Andrey Klimkovsky and Igor Kolesnikov gathered in the Studio January 25, 2009. 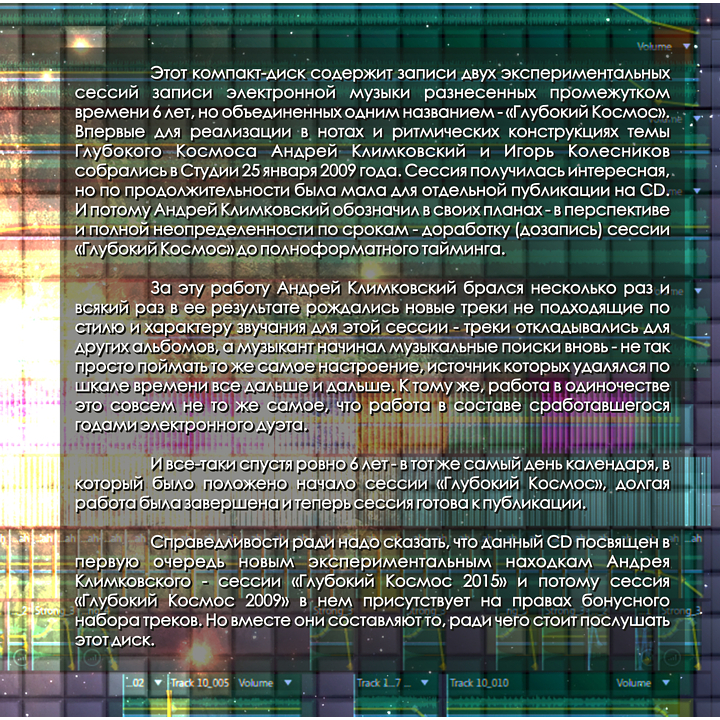 The session was quite interesting, but the duration was too small for a separate publication on CD. And because Andrey Klimkovsky outlined in their plans - in the long term and total uncertainty on terms - revision (Append) session on "DeepCosmos» to full-length timing. 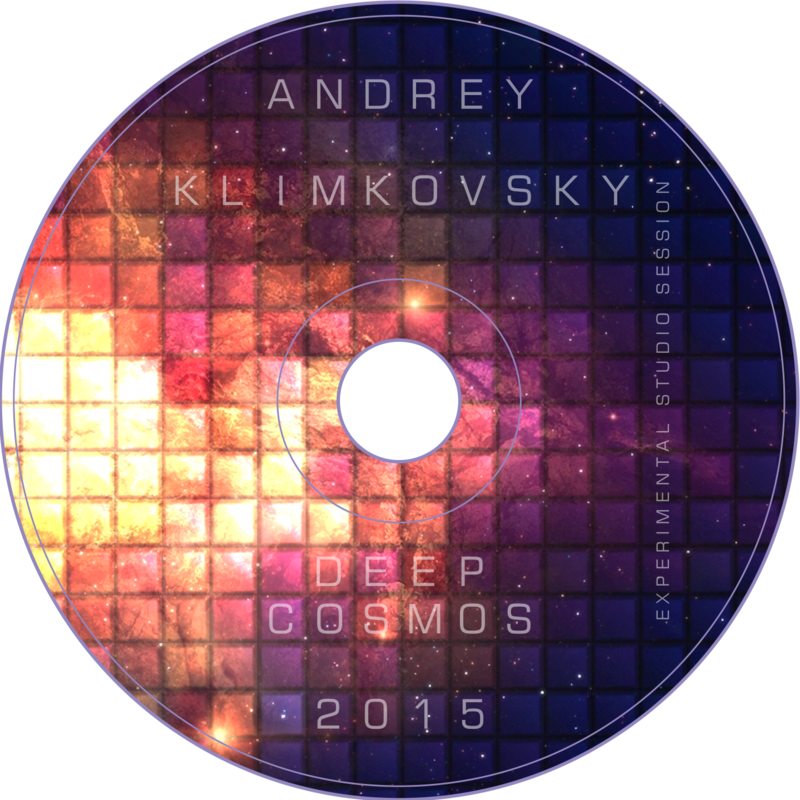 For this work, Andrey Klimkovsky undertook several times and every time its result gives rise to new tracks are not suitable for the style and character of the sound for this session - tracks postponed for other albums, and music musician began searching again - not so easy to catch the same mood, the source of which was removed on the time scale on and on. 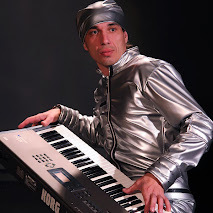 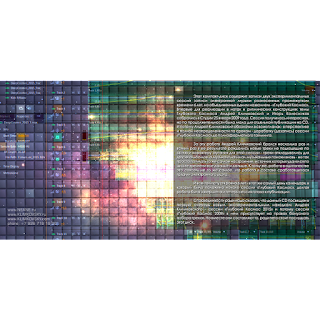 In addition, work alone is not the same thing as the work load over the years as part of the electronic duo. 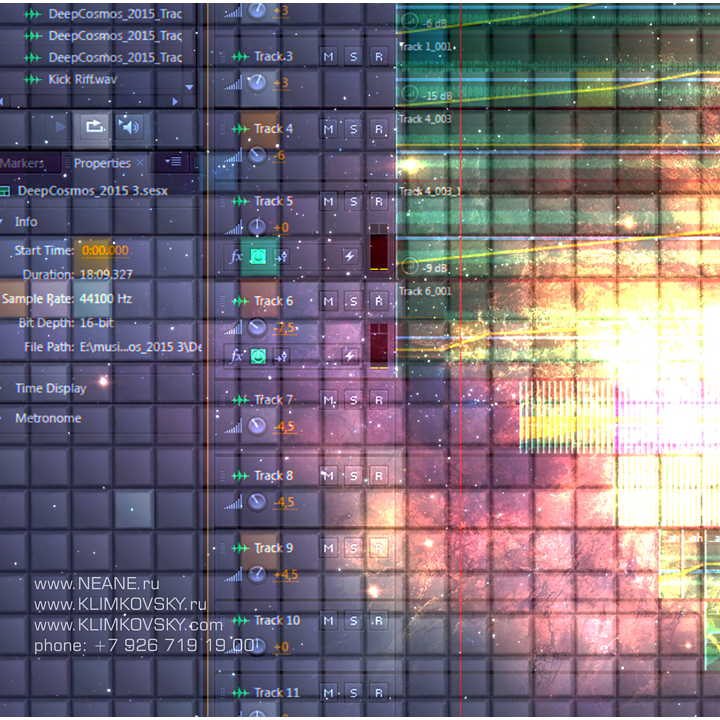 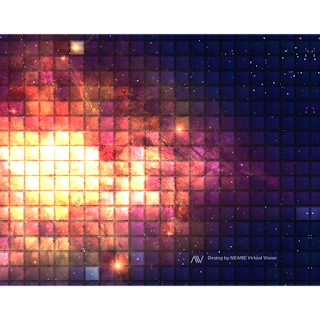 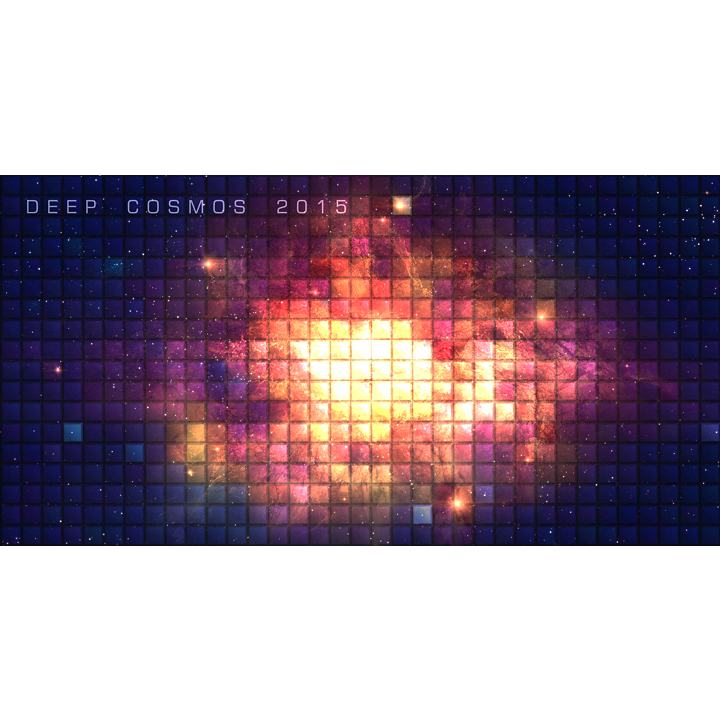 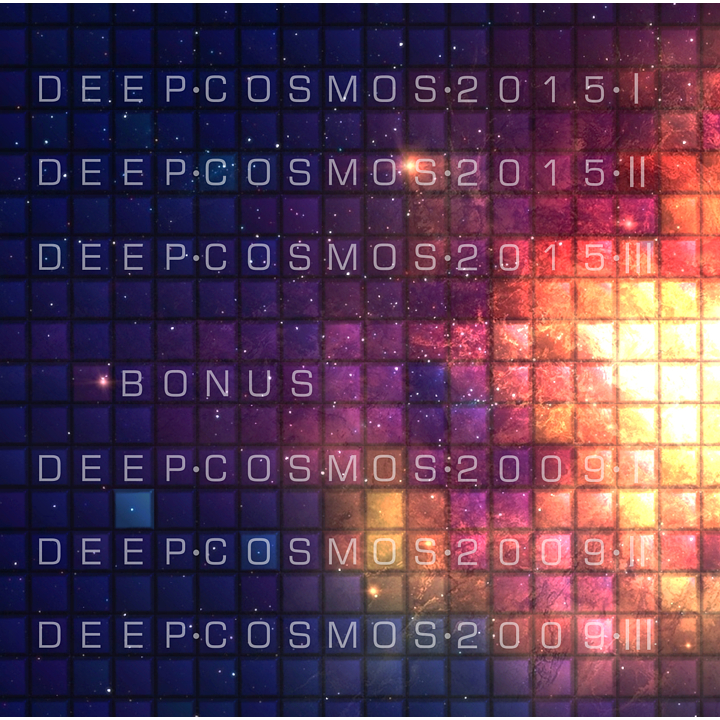 Still later, exactly 6 years - the same day on the calendar, which was the beginning of the session, "DeepCosmos", a long work has been completed and is now ready for publication session. 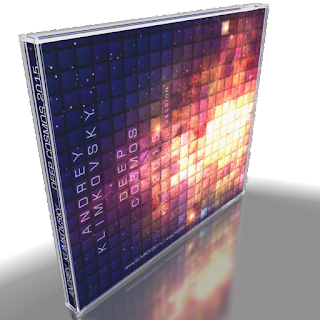 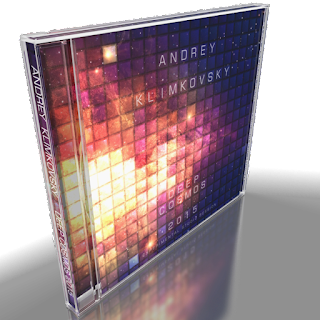 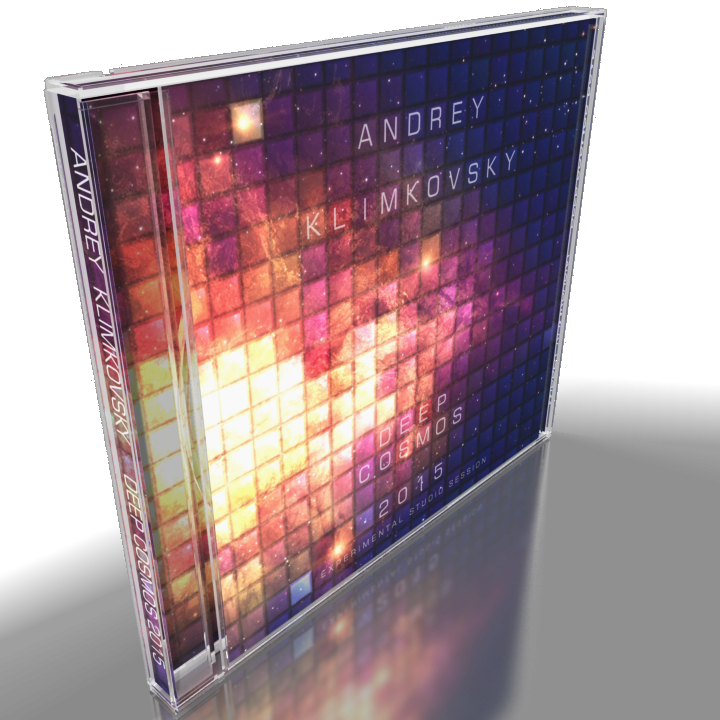 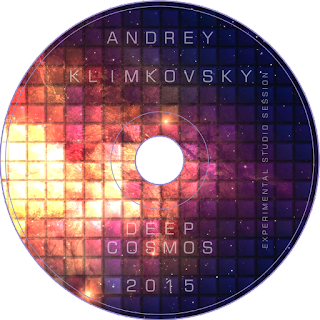 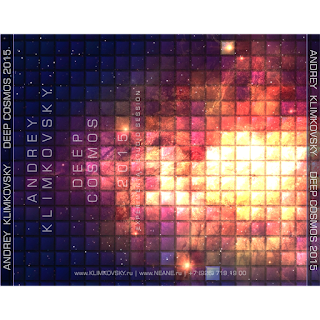 It is fair to say that this CD is devoted primarily to new experimental findings Andrey Klimkovsky - session on «DeepCosmos 2015» because the session «DeepCosmos 2009» it has a bonus on a set of tracks. 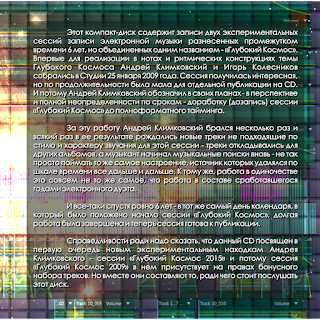 But together they make up what is worth to listen to this CD.